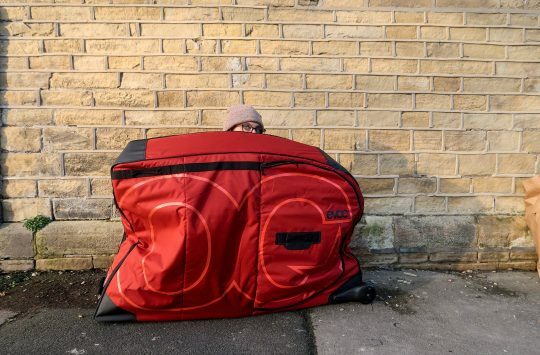 US-based outdoor conglomerate Vista Outdoor has announced plans to sell off some of its biggest cycling brands, including helmet manufacturers Giro and Bell. We previously reported how the brands had attracted calls for a boycott, after it was publicised in the wake of the Marjorie Stoneman school shooting that Vista, whose core business is ammunition and firearms, had made substantial donations to the National Rifle Association. Vista brands were subsequently dropped by two major outdoor retailers in the US and Canada, as well as some smaller independent shops. 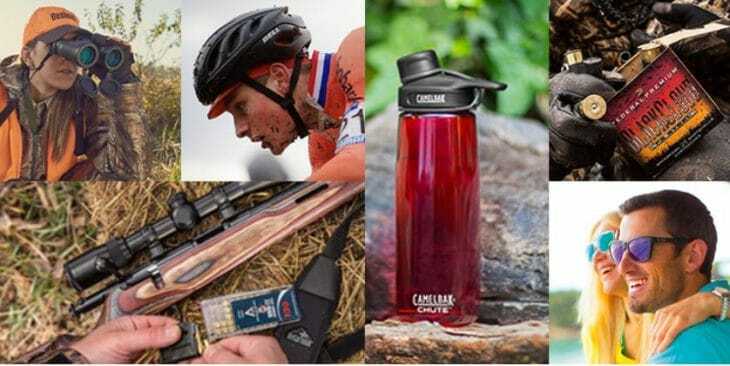 In a statement released on 1 May to accompany its annual financial report, the listed company announced that it plans to”focus on achieving growth through its market-leading brands in ammunition, hunting and shooting accessories, hydration bottles and packs, and outdoor cooking products.” The statement goes on to say “The company plans to explore strategic options for assets that fall outside of these product categories, including its remaining Sports Protection brands (e.g. Bell, Giro, and Blackburn)”. The sharp-eyed among you will have spotted that Camelbak, also owned by Vista, aren’t included in the sell-off. 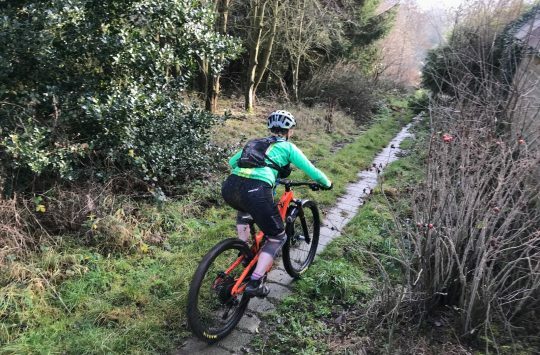 Camelbak has been part of the Vista stable for slightly longer than Giro, Bell and Blackburn, which were only acquired by the parent company in 2016. Vista will also be selling its firearms brands, although it’ll continue to manufacture ammunition and accessories such as telescopic sights. Please don’t post this again on Fb for the umpteenth time. Its just Merkin bait.